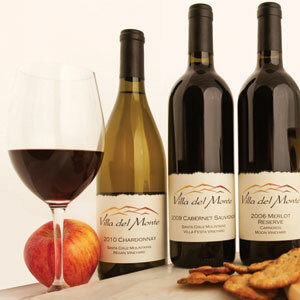 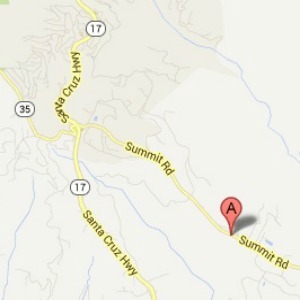 Villa del Monte Winery is located in the picturesque Santa Cruz Mountains. 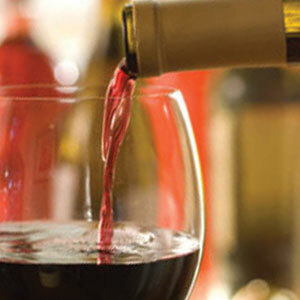 We are open for wine tasting one weekend per month and we pour at wine tasting events throughout the local area. 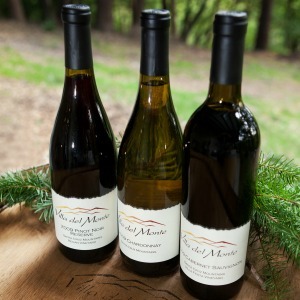 We specialize in Chardonnay, Cabernet, Malbec, Merlot, Pinot, Syrah, Syrah Rosé, and Zinfandel, using locally-sourced grapes.